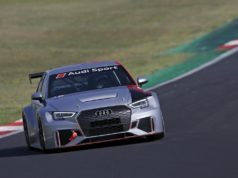 Ma Qing Hua, the first Chinese driver to win an FIA world championship motor race, will make his debut in the WTCR – FIA World Touring Car Cup presented by OSCARO when action resumes in his homeland later this month. 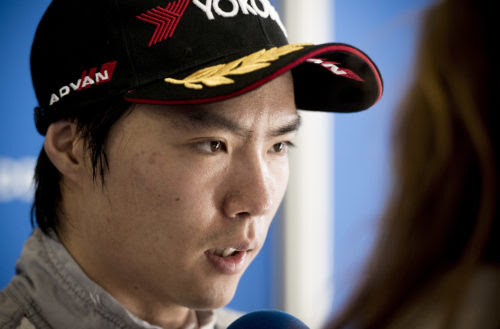 The 30-year-old from Shanghai has been called up to drive a Honda Civic Type R TCR for Boutsen Ginion Racing, taking over the car campaigned in the first six events of the season by Belgian teenager Benjamin Lessennes. 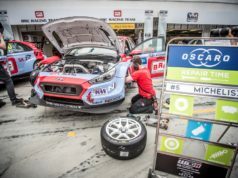 After contesting WTCR Race of China-Ningbo from 28-30 September, Ma will remain with the team for the second part of the China double-header when he takes to the streets of Wuhan from 5-7 October. He joined HRT for Free Practice 1 at the Italian Grand Prix in 2012 in place of Narain Karthikeyan. He also has experience in Formula E, A1 Grand Prix, British Formula 3, TCR Asia and China. Ma has tried FIA World Rallycross for size as well. 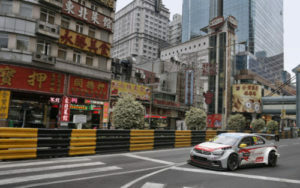 His participation in WTCR OSCARO will make China country number 15 with a representative in the championship. Ma will partner Dutchman Tom Coronel at Boutsen Ginion Racing. Lessennes will step back to his Test and Reserve Driver role. 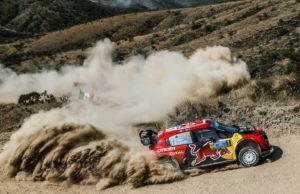 Meanwhile, Tiago Monteiro continues to push to return from injury to race before the end of the season.